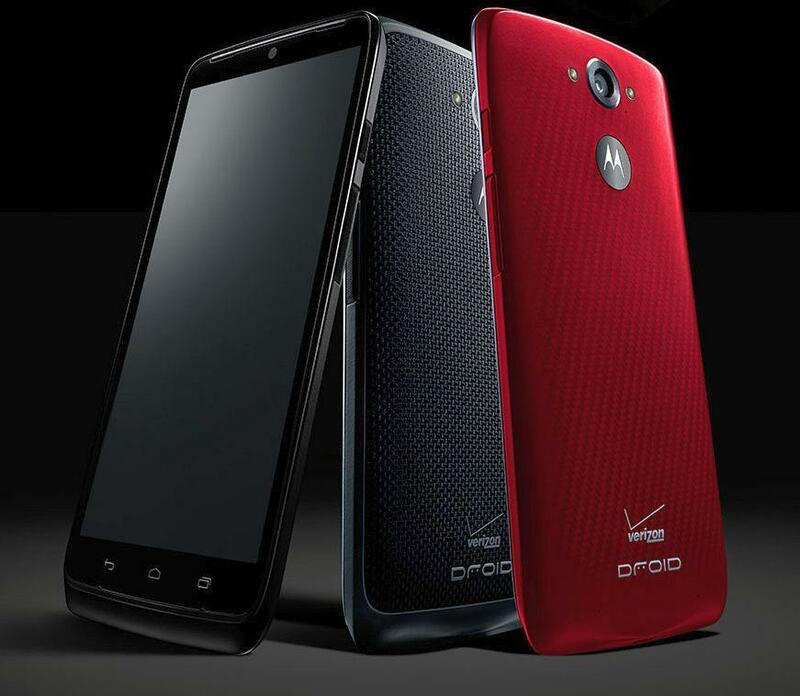 We already told you everything there is to know about the DROID TURBO outside of its price. But, because you are all ridiculously excited about this phone (can’t say I blame you either), how about another picture of it? Thanks to the supposedly-still-retired @evleaks, we have a multi-angle press render that shows the phone in both black and red, the two colors that will be available at launch. It looks, well, like a DROID. You can clearly see the KEVLAR-inpsired back covering, centered camera with dual-flash, side buttons for power and volume, and that really oddly warped bottom of the back plate. We also get another look at the front, with centered camera and capacitive navigation buttons. Yep, it’s a DROID. If you were looking for a DROID that can redeem the brand after years of mostly disappointments, the DROID TURBO probably is the DROID you have been looking for. The TURBO will be officially unveiled on October 28.